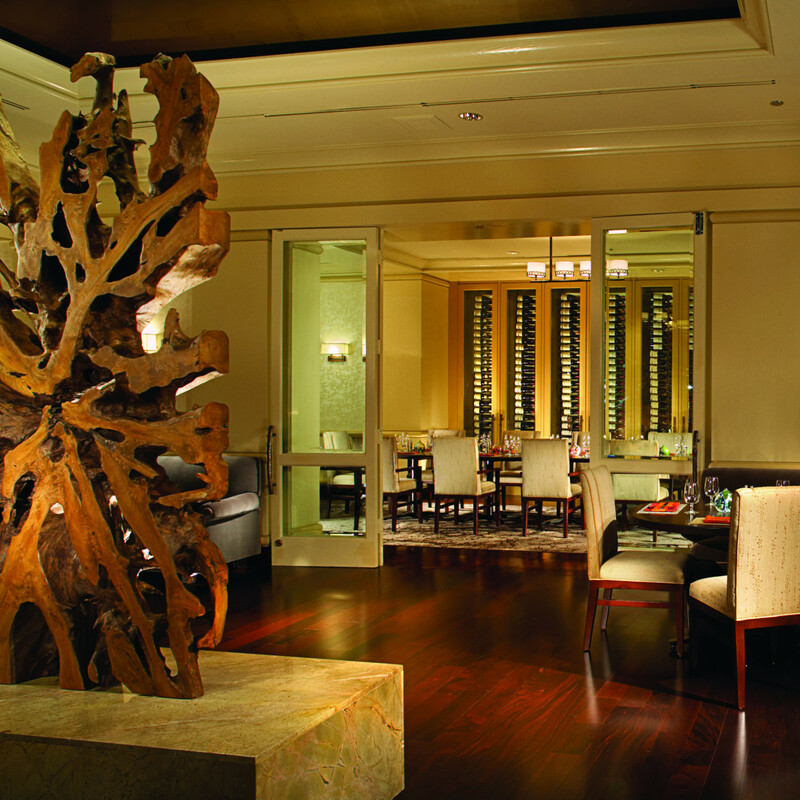 Pyramid Restaurant at Fairmont Dallas has formed a partnership to promote local artists by exhibiting their works on its walls. Pyramid paired up with Trinity West Fine Art, a gallery located in the Dallas Design District dedicated to North Texas art. A dozen paintings by area artists, including Robert Dye, Molly DeVoss and Eric Waugh, are now on view throughout the restaurant. They are also available for purchase. To accompany the installation, the Pyramid Bar developed a cocktail: La Flor Roja, which translates to "red flower" in Spanish. It's made with tequila, elderflower liqueur and an edible red hibiscus. 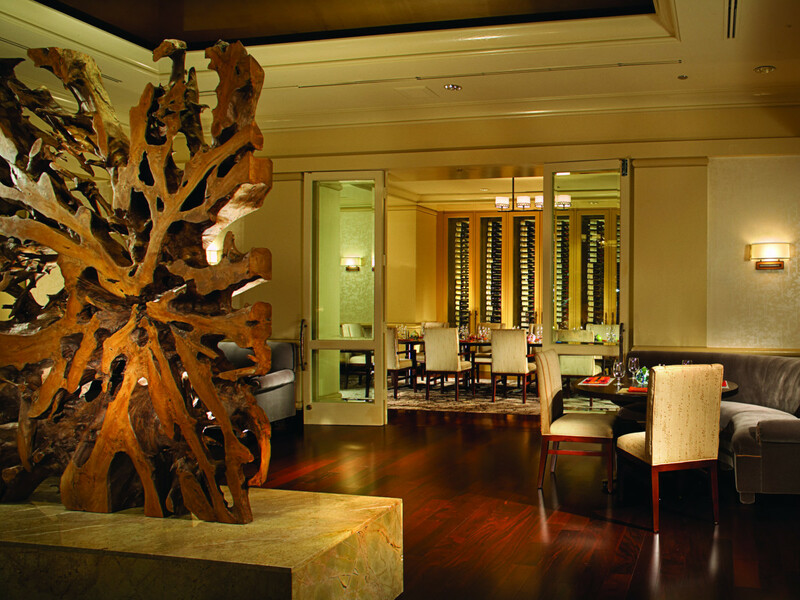 "We are delighted to partner with Trinity West Fine Art and to have the opportunity to showcase local artwork," said Fairmont Dallas GM Michael Musarra. "The initiative is a natural extension of our strong commitment to the arts community." The partnership complements the Pyramid Bar's new redesign, part of a multimillion dollar renovation of the Fairmont Dallas that encompassed extensive upgrades and new interiors for the hotel's 545 luxury guest rooms and suites.